This year's Leeds International Film Festival starts in style this week as the opening gala screening ‘Argo’ has proved so successful a second showing has now been arranged. The screening is already sold out, so festival organiser Leeds City Council has now added a second showing on Saturday 3rd November at 8:30pm. Tickets are going fast for all elements of the festival which is now in its 26th year and runs until Sunday 18 November featuring more than 150 feature films, over 130 short films and nearly 250 screening events. One of the standout elements of this year’s festival is Fanomenon Yorkshire, which will showcase three new horror films made in the county. The first is a world premiere of ‘Heretic’ on Monday 5 November at Hyde Park Picture House, which was shot entirely in Leeds and tells the story of a troubled Catholic priest who finds his faith crushed when a young girl he promises to protect commits suicide. This is followed on Wednesday 7 November at Hyde Park Picture House by ‘Before Dawn’, an independent zombie film directed by and starring Dominic Brunt, better known as Paddy Kirk in Emmerdale. The final film of the three is ‘When the Lights Went Out’, being shown at Vue in The Light on Friday 9 November. Set in Yorkshire in 1974 and based on a true story, the film has impressed critics for its attention to period detail and offers arguably the scariest ghost story of the year. At each of the three screenings members of the cast and crew will be special guests in attendance, forming part of a list of special appearances to be made at the biggest annual film festival in England to be held outside London. Actor Steve Oram will be guest of honour at a screening of black comedy ‘Sightseers’ at Hyde Park Picture House on Friday 2 November, while Russian filmmaker Andrei Konchalovsky will attend be at the same venue on Saturday 17 November for a retrospective of his early works. 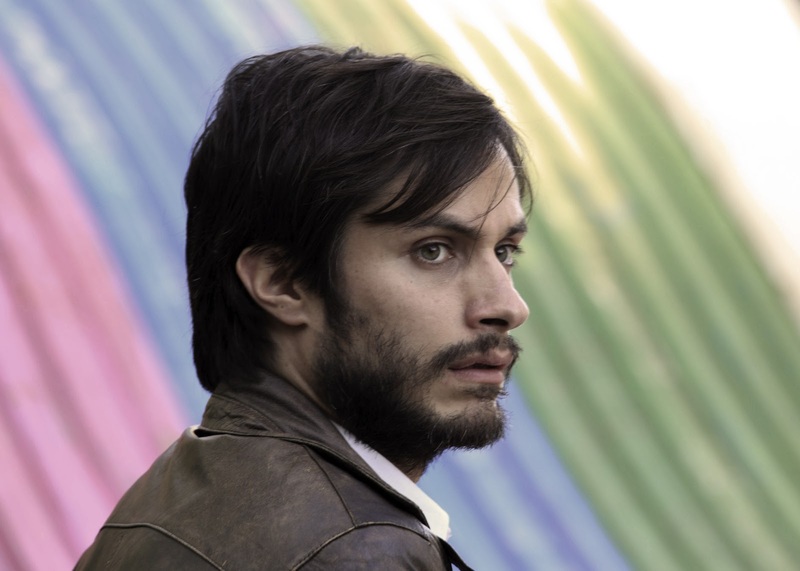 A further addition to the festival programme has also been revealed with acclaimed Chilean political thriller ‘No’ starring Gael Garcia Bernal being shown on Tuesday 6 November at Leeds Town Hall. Among the other highlights of this year’s festival will be new digital print screenings of Stanley Kubrick’s classics ‘2001: A Space Odyssey’, ‘Barry Lyndon’ and the legendary chiller ‘The Shining’ all in the Victoria Hall. Tickets and film festival passes can be purchased in person at City Centre Box Office (The Carriageworks, Millennium Square, Leeds, LS2 3AD), over the telephone (0113 224 3801) and online (www.leedsfilm.com). Presented by Leeds City Council, Leeds International Film Festival is supported by the MEDIA Programme of the European Union and the National Lottery through the British Film Institute and Creative England.